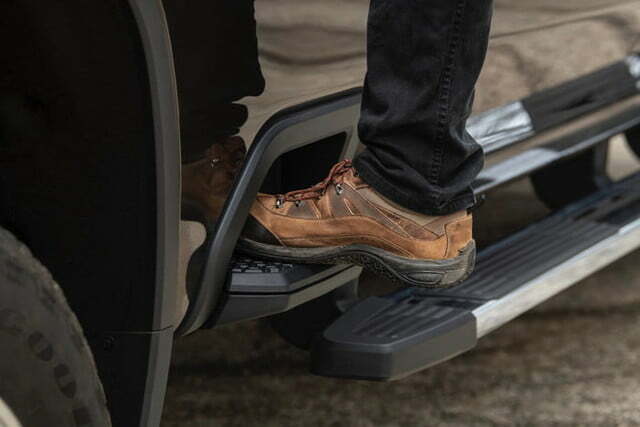 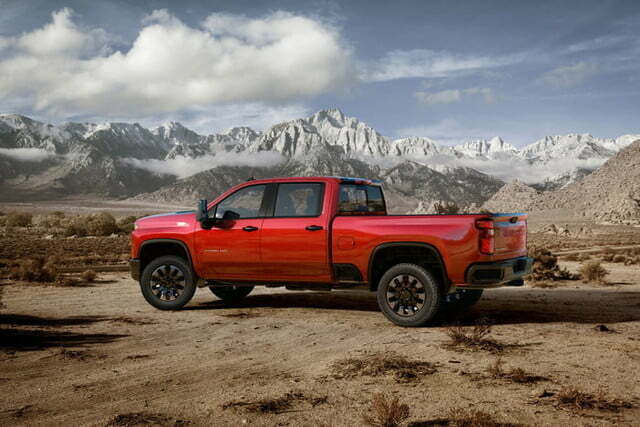 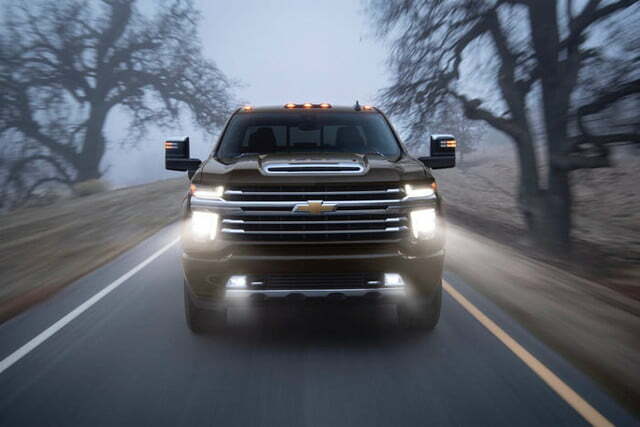 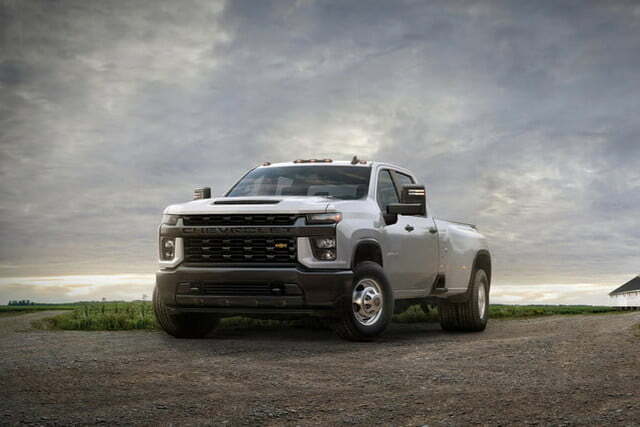 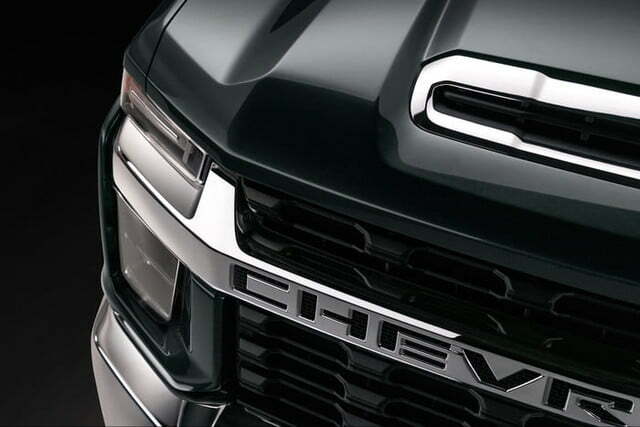 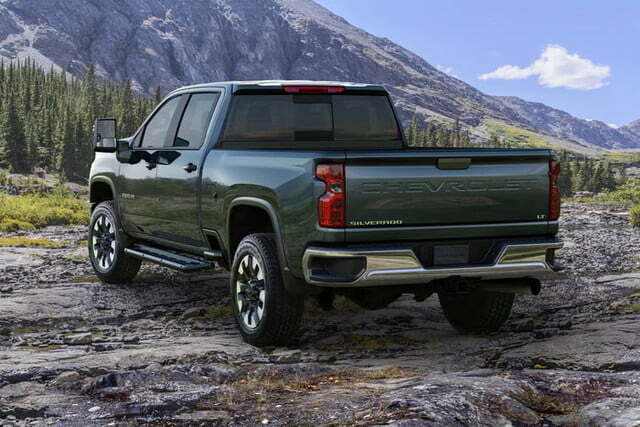 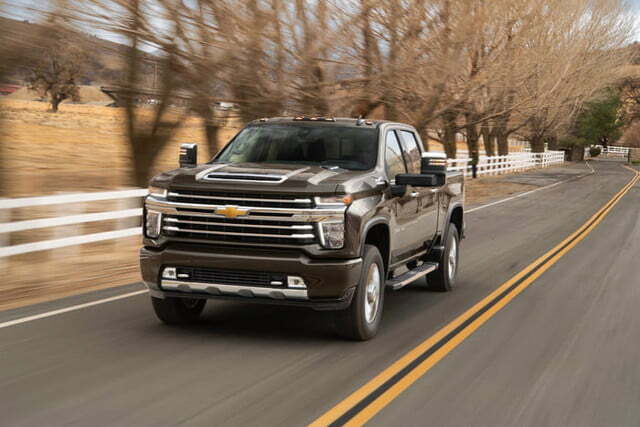 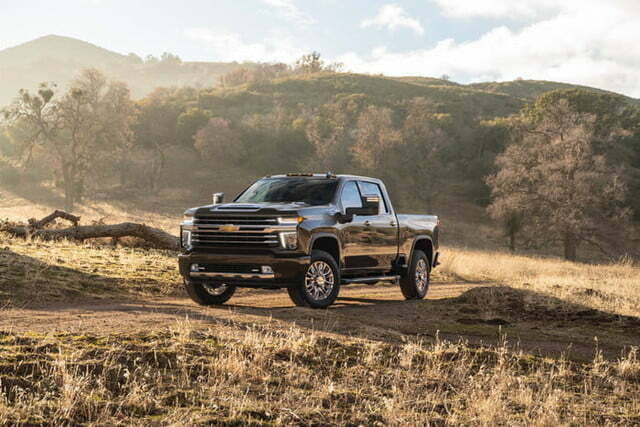 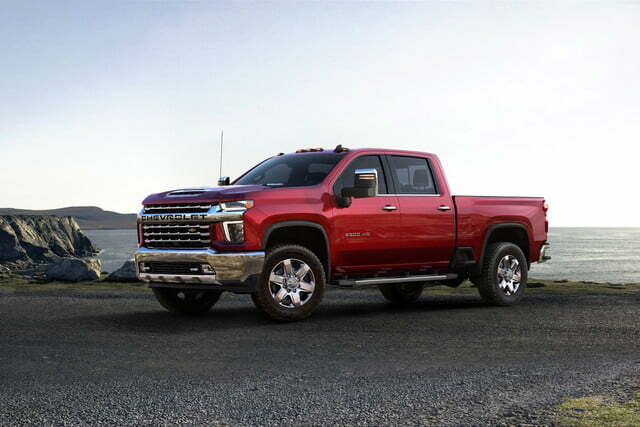 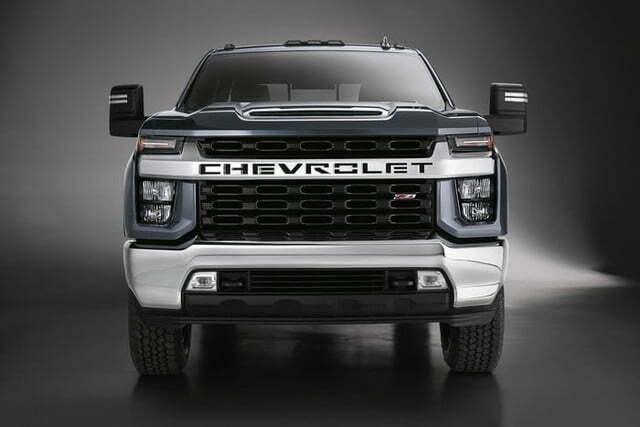 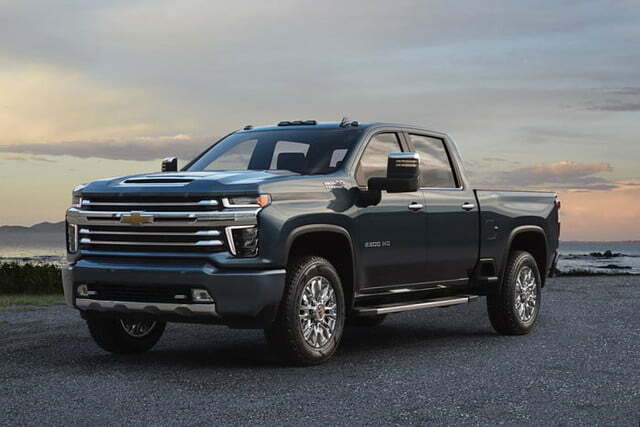 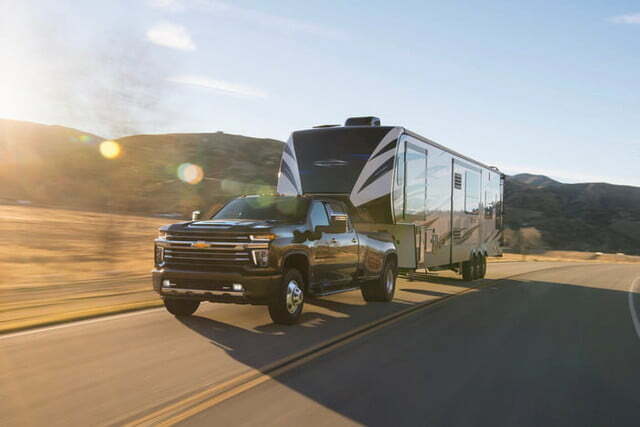 Chevrolet recently launched a redesigned version of its bread-and-butter Silverado 1500 pickup truck, so it was only a matter of time before the more capable Silverado HD (heavy duty) was redesigned as well. 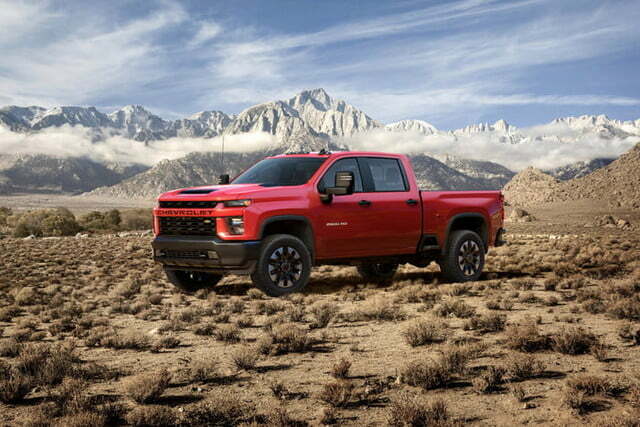 That truck makes its public debut at the 2019 Chicago Auto Show. 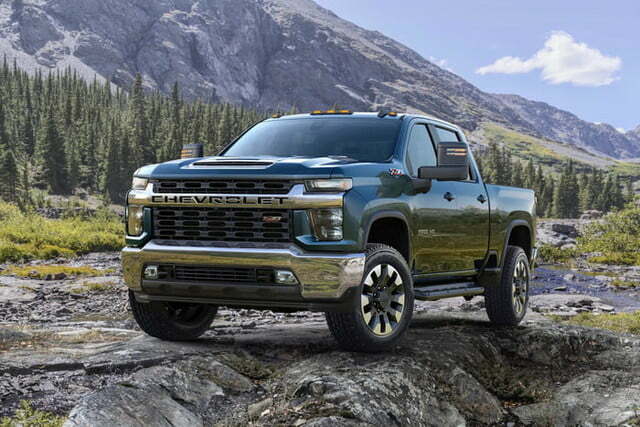 While it’s promising on paper, the 2020 Chevrolet Silverado HD looks like a real handful.